Das Watergate wird 2017 stolze 15 Jahre alt und das angeschlossene Plattenlabel lässt sich zu diesem Anlass nicht lumpen und veröffentlicht am 6. 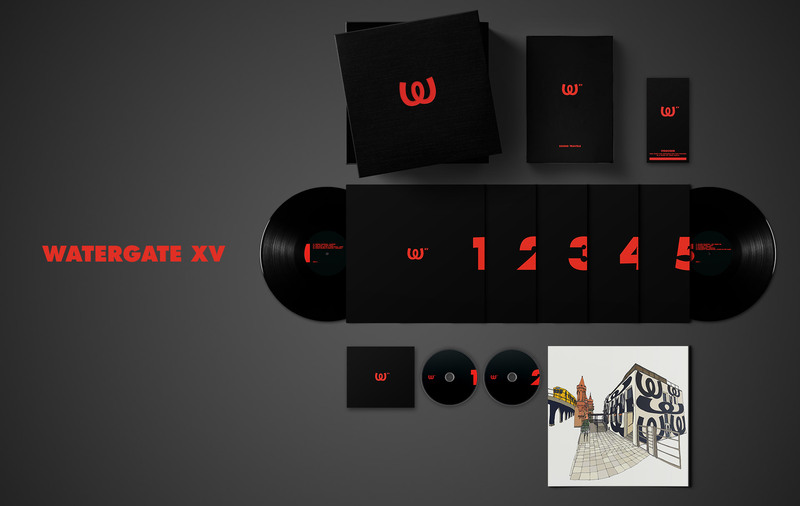 November ein umfassendes Vinyl Box Set. 25 Künstler die uns nahe stehen haben uns mit neuer und bisher unveröffentlichter Musik versorgt, die auf 5 Platten und 2 CDs zu finden ist. Darüber hinaus kommt die Box mit dem Fotoband ‘Sound Travels’ von Linus Dessecker, einer Illustration von Frank Höhne, sowie 2 Gästelistenplätzen für den Club für eine Nacht nach Wahl daher. Abgerundet wird die auf 1000 Stück limitierte und nummerierte Box durch eine hochwertige Leinenverpackung. It seems as if 15 years have quickly flown by since we first opened our doors at the base of the famous Oberbaumbrücke joining Berlin’s Kreuzberg and Friedrichshain districts. To celebrate our journey over the last decade and a half we have put together a special anniversary release of 25 new, exclusive and formerly unreleased tracks to be released as a special collector’s edition box set as a 5x vinyl, 2x CD package including a commemorative art print, two free entries to the club itself and the very special photo book ‘Sound Travels’ by Linus Dessecker. The box set is limited and numbered to 1000 units. 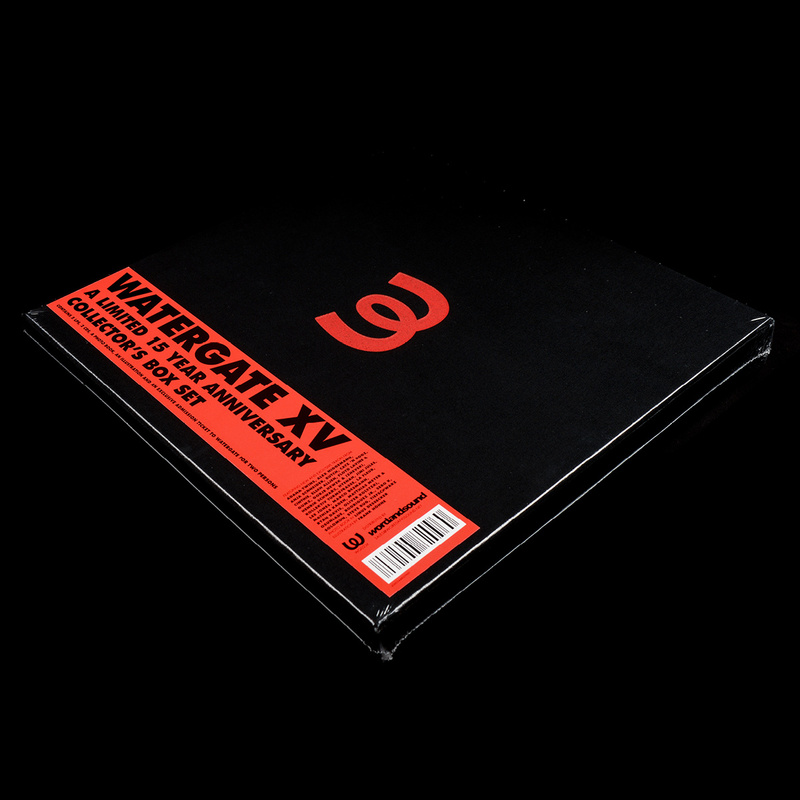 All tracks are new, unreleased and exclusively produced for Watergate XV. The box set is limited and numbered to 1000 units and comes in a high class linen packaging, logo embossing and a ribbon to lift the records.